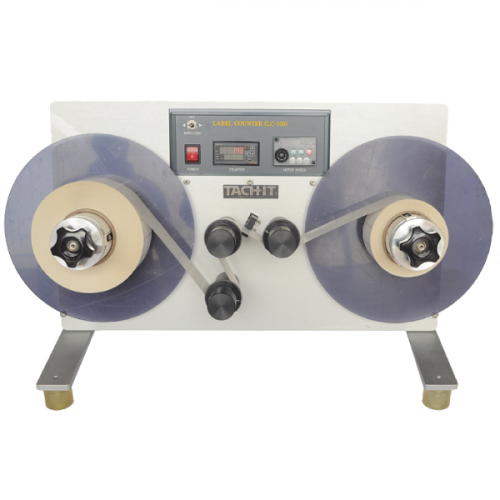 LC-100 Label Counter, Re-winder and Un-winder. Rewinds and unwinds labels as they are counted. 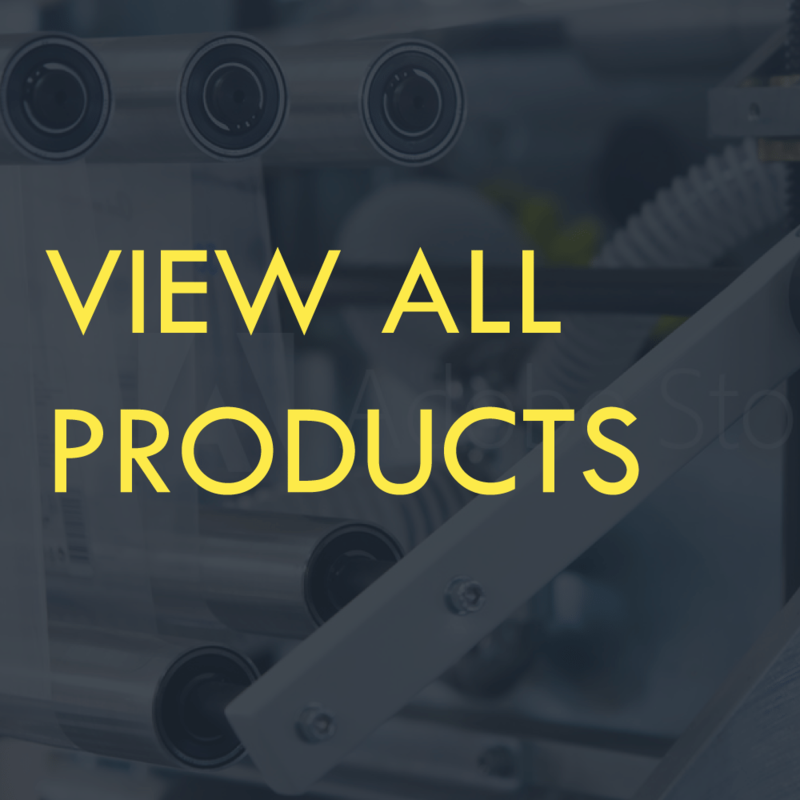 Perfect for pharmaceuticals, medical packaging, high value products, military applications, confirm the number of labels on a roll, and anywhere that the accurate count of labels is important or that labels are used as a control mechanism. Digital counter allows for labels to be counted in pre-determined quantities or infinite quantities. Quick release chucks for fast label changeovers. Bi-directional with 2 variable speed motors to avoid web breakage. Fully portable – small bench top design. 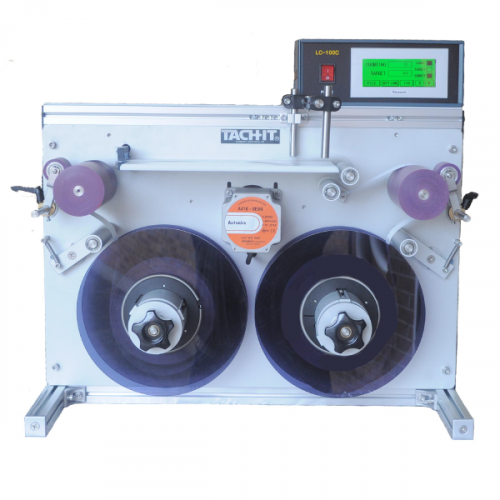 The ultra fast and extremely accurate Tach-It LC-100 Label counter has many advantages over existing label counters in the industry and is perfect for label manufacturers, industries that use labels as a control mechanism, and confirming the number of security and serial numbered labels printed and applied. 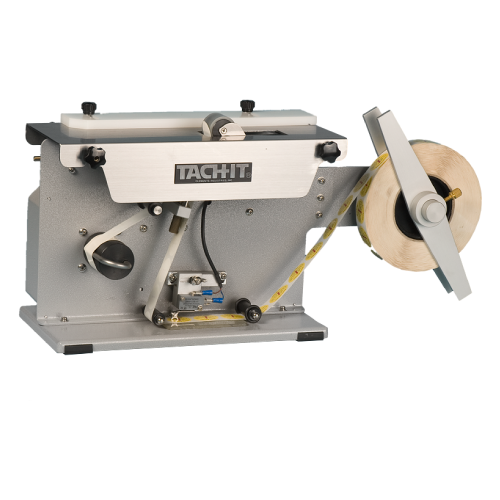 Advantages of the LC-100 include a unique multi-directional drive which can re-wind and unwind rolls of labels, exclusive easy locking 3 inch cores for high productivity, variable RPM, easy-to-use digital target counter, technologically advanced ultra-sonic sensors for accurate label counts, a small table top design, and dual voltage.